Reading the Walmart Patent, it seems like this is something that can and should be contested. 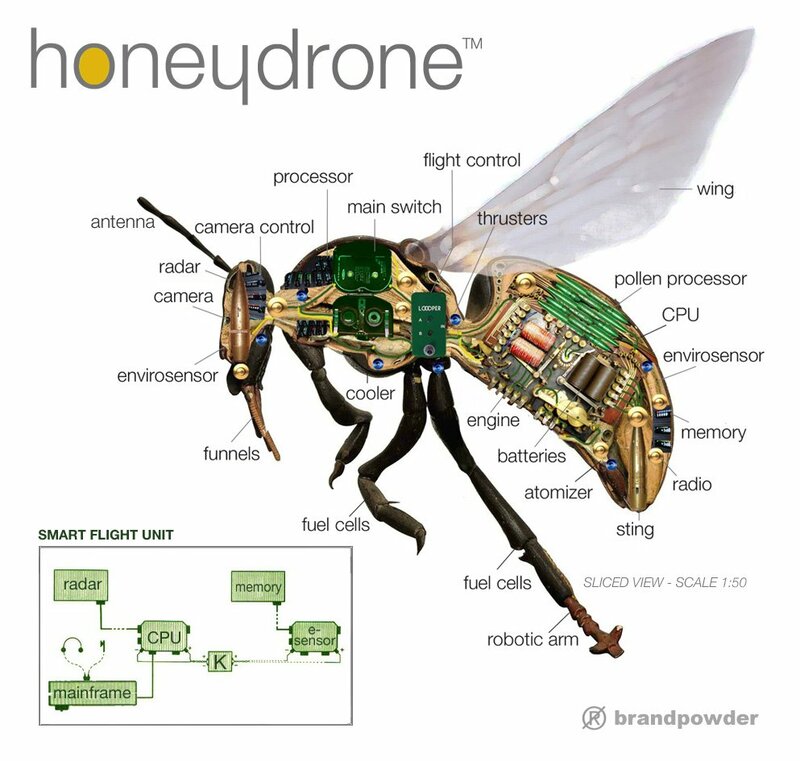 The diagrams a literally what bees do + bluetooth and UAV prior art. What is the patent really? Seems unfair and worth attacking as a legal expert should (I am not one by the way). Can you patent a docking station? Not sure. We know that China has a problem as the bubble bee population is in a state of collapse. Full grown adult Chinese citizens are pollinating flowers manually……so drone bees is a market.